I was recently wowed by a YouTube of Buddy Ebsen as an eccentric dancer. And another one with Earl “Snake Hips” Tucker. And another by Ray Bolger. All these men were top-notch dancers, but they were weird, crazy, eccentric. They were even labeled “Eccentric Dancer.” They were not dreamboats like Gene Kelly or Fred Astaire but marginal objects of fascination. However, if you look at their dancing in these clips, you’ll see astounding virtuosity and originality. They don’t do split-leap acrobatics like the Nicholas Brothers, but movements that are insanely specific to their bodies. 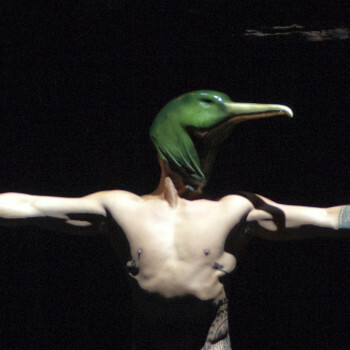 Similar to the idea of traditional clown acts, they go deeply into who they are as individuals. They may look drunk, but what they are doing in their legs is extreme. It’s serious, soul-deep silliness. 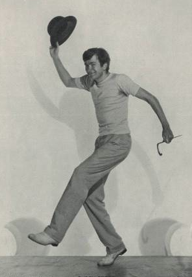 For starters, take a look at the glorious goofiness of Buddy Ebsen in Born to Dance from 1936. His legs look too long for his body, and his shoulders sometimes creep up to his earsh Bot he’s completely lovable. 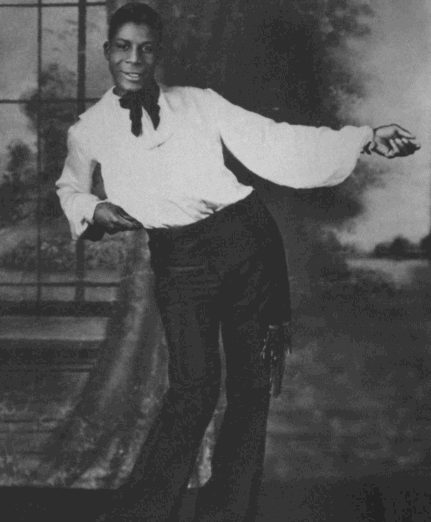 Earl “Snake Hips” Tucker (1905–1937) was one a famous act during the Harlem Renaissance. 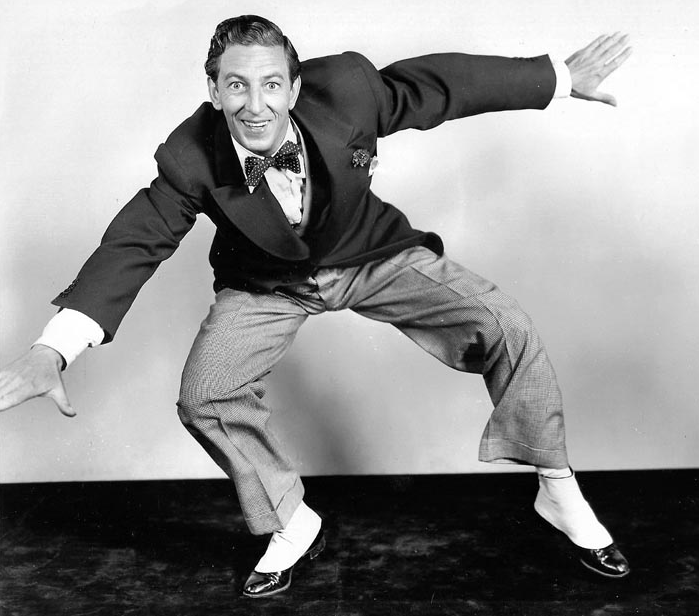 Also known as the “Human Boa Constrictor,” he acquired the nickname “snakehips” via the dance he performed in the 1920s. In this clip, you can see him collapse his hips, falling way over to the side. You can’t believe he could support himself…kind of like Lil Buck on his ankles. Closer to home for New Yorkers is Bill Irwin. He’s the Eccentric Dancer of our time, with a spectacular command of both clowning and tap dance. In this clip of Irwin’s own 1983 piece, Largely New York (after a Broadway-style intro by Angela Lansbury), you get a taste of these skills. 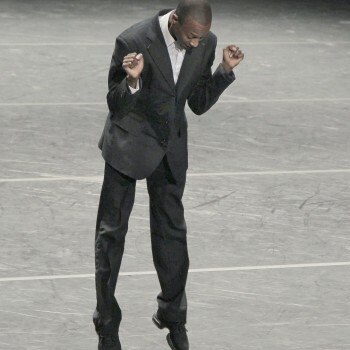 Ailey’s Samuel Lee Roberts in Naharin’s Minus 16, photo by Paul Kolnik. As we head into Thanksgiving, I give thanks for these crazified dancers who don’t even try to be exquisite or romantic or technically dazzling. But they are somethin’ wonderful, and I can watch these clips again and again. 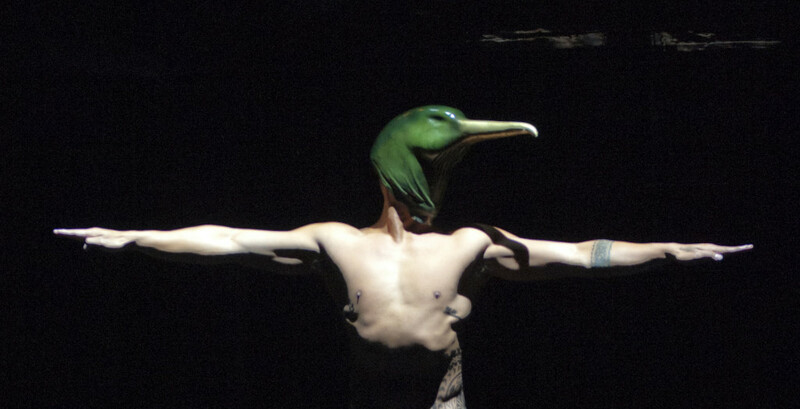 Now, with his New Zealand–based group MAU, Ponifasio brings Birds With Skymirrors to BAM for its U. S. premiere Nov 19–22. This is a rare chance to see an artist who transports us far beyond our everyday concerns. Or….maybe the end of the earth as we know it is an everyday concern. Many of the MAU dancers are from low-lying atolls where it’s said that the effects of climate change are felt before other parts of the world. The title is based on something he witnessed while working in the Micronesian Islands. He saw birds soaring through the sky carrying strips of videotape in their beaks. Struck by the beauty of this image, he also felt it as a kind of omen for the end of nature. 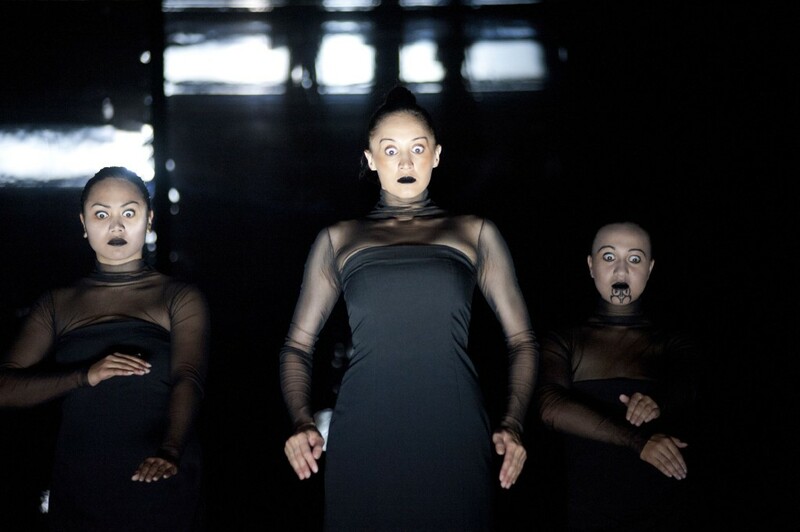 A multi-disciplinary artist, Ponifasio has designed the set as well as the choreography. The dancing is gestural and interspersed with chanting. Expect a dark vision, highly theatrical and at times emotionally shattering. Coming to BAM Nov. 12–15 is Batsheva Dance Company with its astonishing Sadeh21. I just saw it at CAP UCLA’s Royce Hall and can’t wait to see it again. From the moment the first dancer enters with her solo, you feel that scraping kind of rawness that is a signature of Batsheva. Each dancer seems to be wringing her or his body out, trying to empty oneself of something pernicious. And yet they are in control. The refrain in gaga sessions, “Connect pleasure to effort,” is embodied in every movement. What I find miraculous is that what looks like yanking the body open also feels organic. The dancers connect one drastic movement to the next, creating a flow, not just shoving their bodies into shapes. And through this yanking, this rude whipping and clipping, you get to know each dancer as an individual. Sadeh21 (meaning 21 movement studies, though the choreography goes way beyond studies) plays with time and expectation. After the first six solos, you wonder if the whole dance will be solos. (It isn’t; it blossoms into beautiful trios and groups.) During these solos, the term “Sadeh1” is projected on the backdrop…and you wait a long time for “Sadeh2.” But Naharin makes an accordion of time, so the whole dance lasts only 75 minutes. He plays with expectations in textures too. After the first few fast & furious solos, Rachael Osborne dances slow in such a magnificent way that you melt along with her. And when all the men put their hands on each other’s shoulders, as in a folk dance, again everything slows down and gets divinely simple. If you can, join me on November 14, when I will be moderating the Iconic Artist Talk with Naharin before the show.